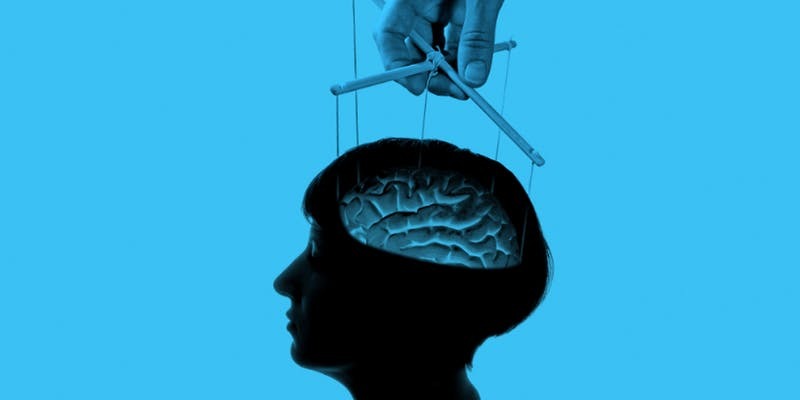 25 Ways You’re Being Manipulated By Marketers How Online Marketers Can Leverage the 25 Cognitive Biases to Win the Game Cultivated from lessons of Charlie Munger, Robert Cialdini, Daniel Kahneman, and Ray Dalio, this workshop will help Marketers understand the underlying process that people use to make decisions. If you ever have to make decisions, buy something, sell something, make friends, work, and especially if you’re curious what blind spots we tend to constantly get tricked by, this workshop will help you avoid getting duped by your own worst enemy – your brain. Subscribe to our mailing list on www.thestartupstation.com to get 20% off of the 1st workshop. Products/services fail when the people who design them don't know enough about their customers. This online workshop will teach you how to learn critical information about your customers with a radical new technique: talking to them through surveys and interviews. Would you like to sell more? Do you know how to talk about your business effectively? You don’t need to be a celebrity or a large company to think strategically about your brand. 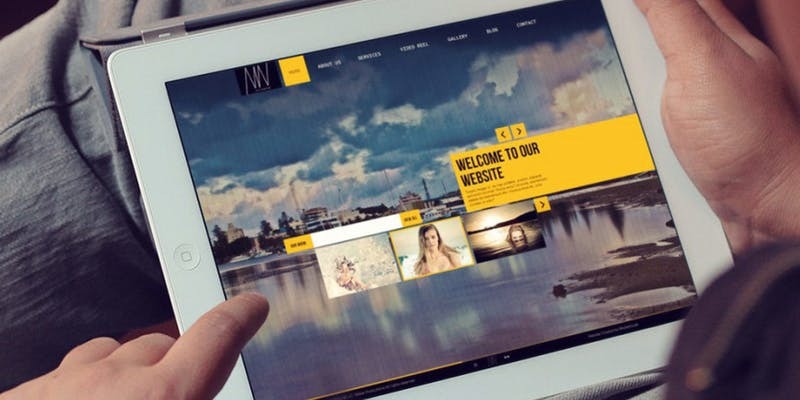 Your “brand” reflects all the experiences and interactions people have with you (as a business owner) and your company – from meetings, to sales presentations to your website, social media, PR, client service and other marketing activities.